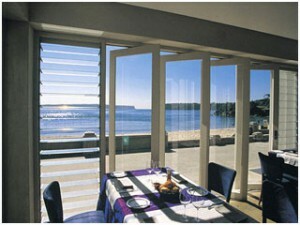 Pier is internationally renowned and awarded as Australia’s finest seafood restaurant. In October 2005 Pier was revamped with a stunning new design that saw the addition of Pier’s Tasting Room to complement the restaurant. 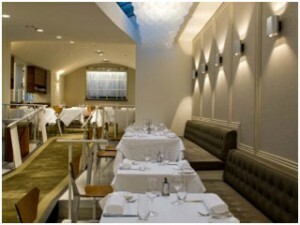 Pier’s success and reputation, lies in its attention to detail and approach to the entire dining experience. Chefs Greg Doyle and Grant King along with Pastry Chef Katrina Kanetani create Pier’s menu with the philosophy of only serving the finest seasonal produce available. 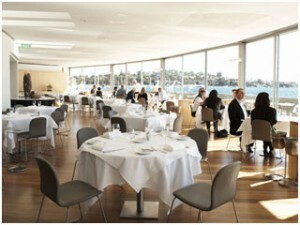 Pier offers some of Sydney’s best water views creating one of Sydney’s ultimate dining experiences. Pier is open seven days for lunch 12pm — 3pm and dinner 6pm — 10pm Monday to Saturday. On Sunday the kitchen closes at 9.00pm. A male-only swim club (until 1994), this icon sits directly over the Bondi Baths swimming pool, tucked in a corner of the cliffs. Founded in 1929, it now includes a gym, yoga studio, massage rooms, bistro, restaurant, and two bars. 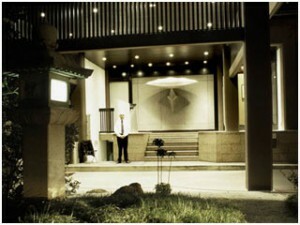 Anyone who does not live in the vicinity is welcome to swing by for a casual drink or light meal. 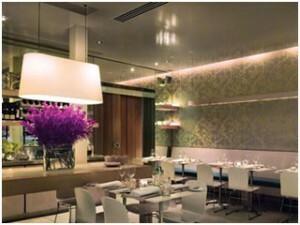 Heavier fare of steaks and seafood is dished up in the more elegant restaurant inside. Live bands play every Sunday, and satellite sports are featured at one of the modern, metallic bars inside. 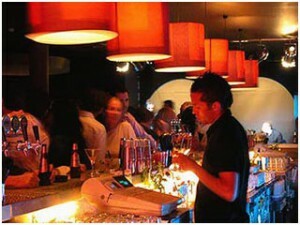 Set on the north end of Bondi Beach, this busy restaurant serves fab Italian food in a modern stylish environment. It’s a local hang for Photographers, models, and celebrities, but still maintains a casual vibe. The view at sunset is beautiful. If you want glamour and a party scene, come dine here. For a more casual dinner the pizza bar is great. If you are a foodie, and have don’t mind spending a ton of money on an extravagant meal, you must make a reservation at this top Sydney restaurant. Book way in advance, and try lunch if dinner is not available. With the 12-course meal, go ahead and splurge on the wine and sake parings. For a more bohemian vibe, go to this friendly bar where you’ll find amazing, well-mixed cocktails, great DJs, and a truly fun environment. With its spectacular vista of the city skyline, China Doll elegantly resides at Sydney’s historic Finger Wharf at Woolloomooloo. This stylishly sleek, award-winning, Iain Halliday-designed beauty offers a balanced menu of generously portioned, modern Asian dishes from Chef Frank Shek. Due to its close proximity to Asia, Australia has some of the best Oriental food in the world. China Doll is one of my favorite places to get a wide variety. 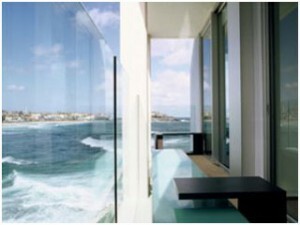 Like many restaurants in Sydney, the Rockpool Restaurant serves seafood, but with a twist. 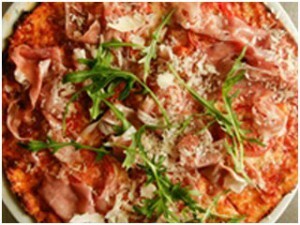 The dishes are creatively done up, with a mix and match of combinations from all over the world. The chefs Neil Perry and Danis blend classic Australian freshness with flavors of North Africa, the Middle East, the Mediterranean, Thailand, and China. 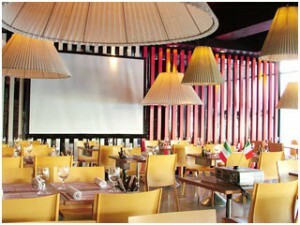 You’ll also fall in love with the modern decor and colorful and vibrant atmosphere on the ground floor. For a romantic dinner, head upstairs for dim lights and soft music. 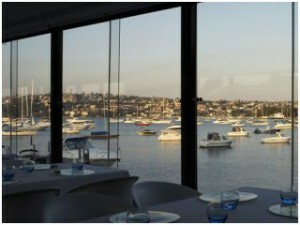 One of Sydney’s best, award winning restaurants, this amazing restaurant provides a minimalist interior and is perched on a pier offering exquisite harbour views. The ambience is hard to beat: perfect for well-heeled locals and visitors. The specialty is seafood here. 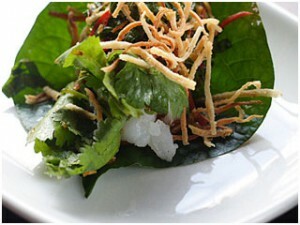 Serving truly inspired Thai dishes, this restaurant has been around since 1999, and packs people in every night. Because there are no reservations here, you might be drunk off too many stick drinks while waiting for a table. As the name implies, the gracious building is a former changing-pavilion just yards from the shoreline of Sydney’s Middle Harbour, and the dazzling view by day or night is a fine backdrop for dining. The menu is highly seasonal, focusing on produce from small local providers, with plenty of seafood. The attraction of this all-day dockyard food stall is not so much the delectable meat pies and coffee, as it is the clientele. Famous opera singers, actors, and international rock stars have been spotted here rubbing shoulders with shift drivers. This pie cart has been a Sydney institution since 1945, when the late Harry “Tiger” Edwards set up his van to serve sailors workers and taxi from the nearby Garden Island base. The only bad news is that you will always find a crowd here. Lotus is a retro-elegant bar and restaurant for the well-heeled drinkers in Australia. Chef Lisa Rutherford has a pretty excellent menu available with some fantastic desserts, but this place is primarily for the cocktail crowd. 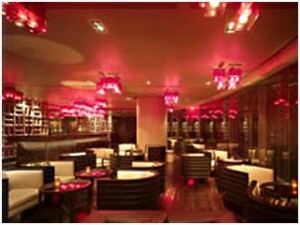 Patrons sit on comfy ottomans with low-mirrored tables while surrounded by sleek design work and snakeskin-padded walls. It’s the ideal spot to drink and rub shoulders with the most fashionable locals. Come here for espresso and pastries in the morning, or have authentic seasonal Italian food in the evening. 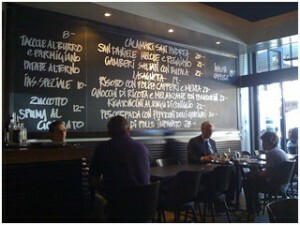 Brothers Giovanni and Enrico Paradiso turned a bakery and bistro into a comfortable atmosphere serving great food. 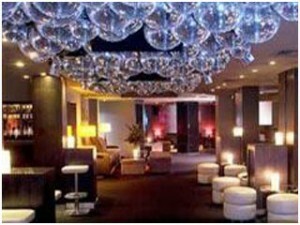 Sydney’s sexiest nightspot, Zeta Bar is an opulent oasis in the heart of the city, filled with purple hues and dark wood tones. Having the luxury of a breathtaking rooftop terrace, the inspired interior also features indulgent spaces to sip cocktails. Love Supreme is where the owners (Bosko and Vlad Vujovic) remember your face and maybe even send over a bowl of olives with their compliments. They are the guys who made Arthur’s Pizza the Sydney icon it was, It’s always busy and they may be a wait for the tables. It’s lots of fun and the long marble table at the back is great for big parties. Sean’s Panorama is a restaurant situated on the beautiful coastline and offers another exciting opportunity to dine with a view. Don’t be fooled by the informal, unassuming interior of this beach-side restaurant – it’s not cheap, but it’s worth it. 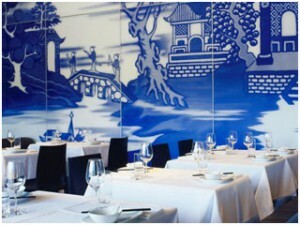 Sensational contemporary Australian food and wine, great on a summer weekend.